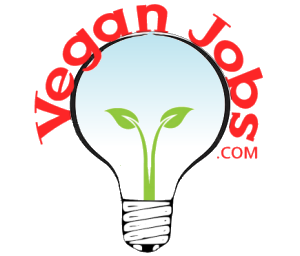 Here you can join as a Vegan Job-Seeker! PLEASE NOTE: We’re a niche job site that works to support vegans. We help match individuals with like-minded companies and organization that identify with and share enthusiasm for the vegan lifestyle. What does vegan mean? Vegan means not consuming or manufacturing something with animal meat (flesh, organs) or animal excretions (milk/lactations, eggs, other bodily fluids such as a bile), wearing an animal’s skin or fur, or exploiting animals for entertainment. Animals include aquatic species (seafood) such as a fish and shell fish, as well as insects such as bees (honey). What if I am not vegan? We ask you please consider going, here’s why (click here)!